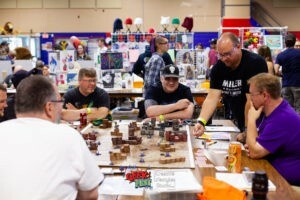 Moncton, New Brunswick; nestled into the east coast of Atlantic Canada is home to some incredibly enthusiastic and diverse fans of all thing geek. 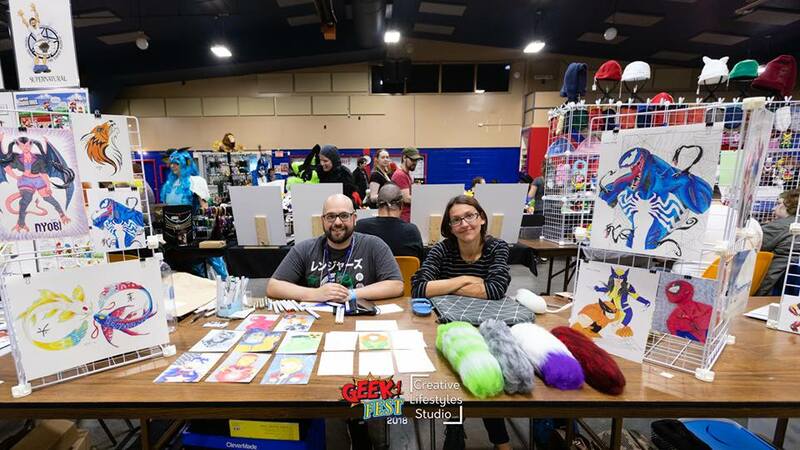 During the weekend of September 1st, a few hundred dedicated folks descended on a local venue to attend the first annual GeekFest 2018 . The vendors, talent and attendees showed an awesome amount of support and excitement for this fledgling event. Organized by Lilly Babineu owner/operator of LillyEvents of Moncton and Larry Higgins also of Moncton, the event even sparked some unexpected regional and local media coverage. The vast majority of folks that Bleeding Fool has reached out to feel that Geekfest 2018 was a resounding success, especially for a first time event. Some well known as well as some unknown talent lent their support and their skills to make this event such a success. 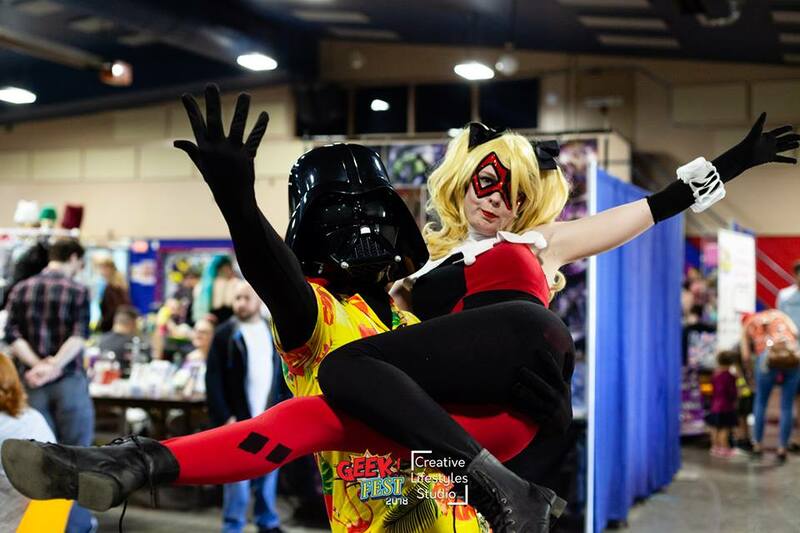 One thing is always true in the Maritimes of Canada – everyone is so very supportive of one another and want to make sure that the geek and nerdy voices from our small corner of the world are heard far and wide. It was very inspiring to be a part of such a supportive and successful event and to be there watching it all unfold. 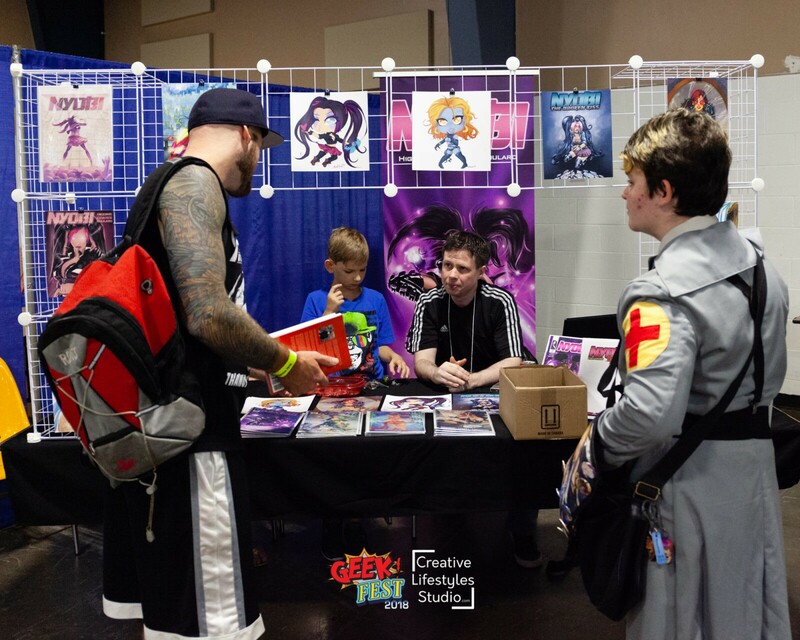 Don Mann and Scott Tingley of East Coast Comic Expo were there to help promote and enhance the festivities. 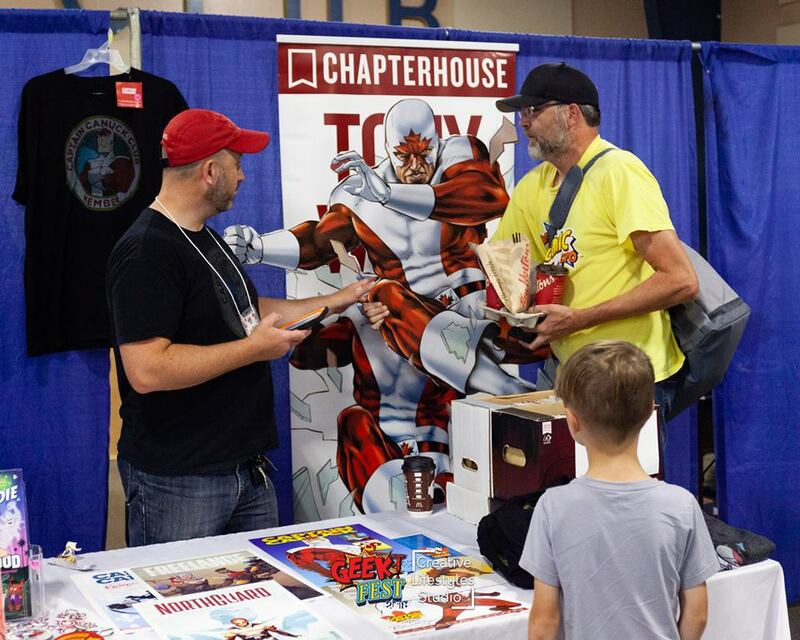 Well known comic editor, digital publisher and media and managing editor Tony White of Chapter House Canada provided some industry insight and expertise, materials, great support and of course some really wonderful books and art as well. It was a real honor to have the chance to speak with him and get some feedback on the comics industry of today and publishing in general. 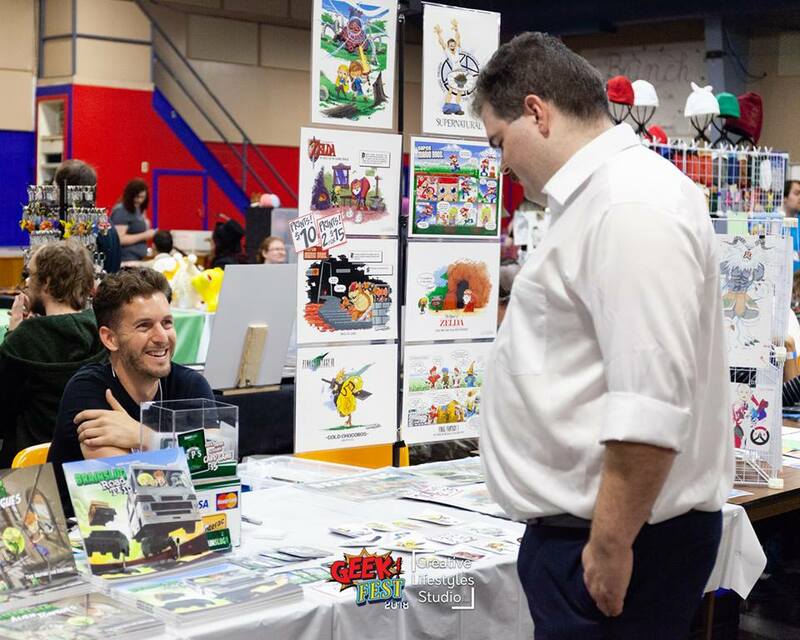 Also in attendance as a special guest was Andrew Clark creator of the comic book Adam who was showcasing his own original artworks, commission pieces, advice and support. 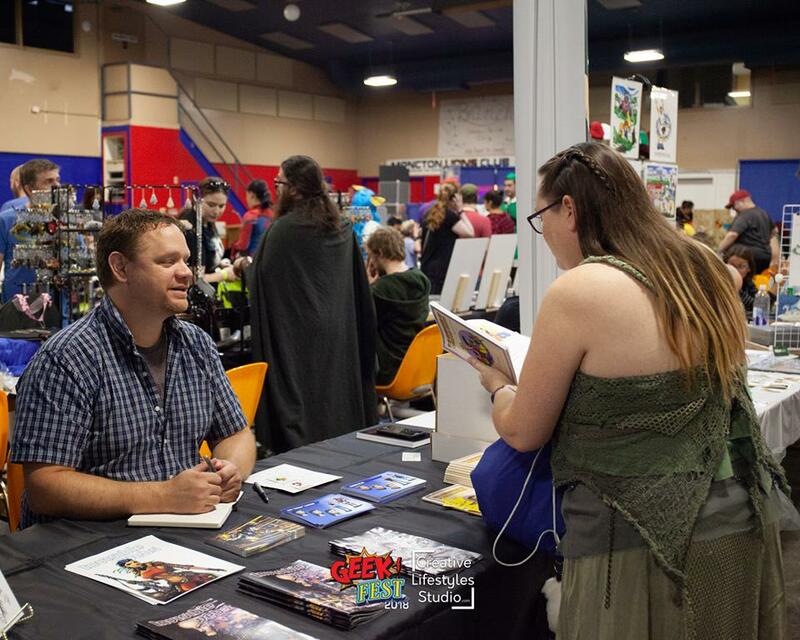 Special guest Andre-Guy-Landry; creator, artist and writer at Brain Slug Arts & Comics came bearing graphic novels, miscellaneous art, prints and took time to speak with everyone who had questions. 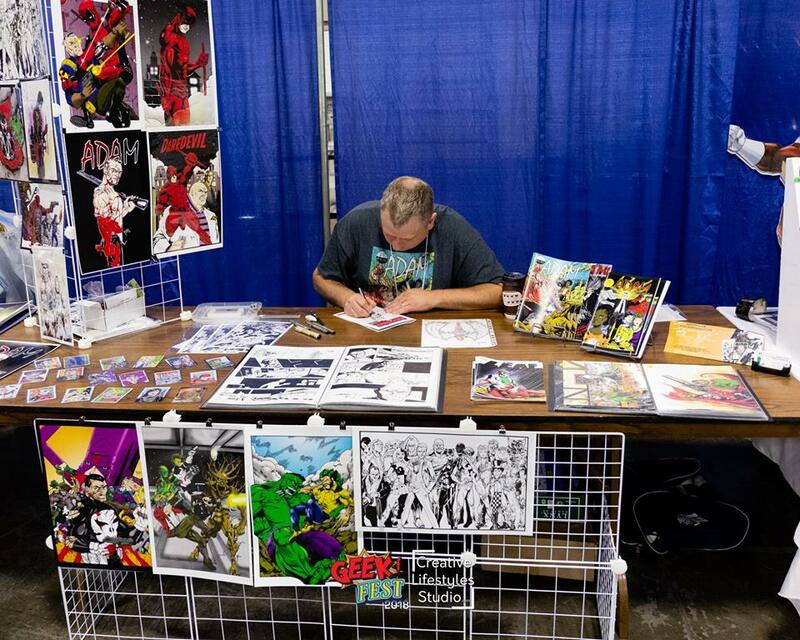 Jeff Steeves creator and writer at Invisible Webs Studios lent his knowledge to those interested in crowd funding, provided some really amazing art along with some titles as well. 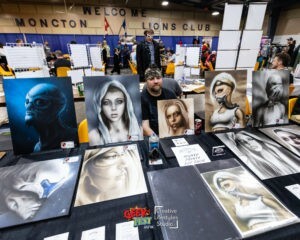 He also provided his own unique prints and originals . Our very own Moncton Spidey appeared as a special guest. 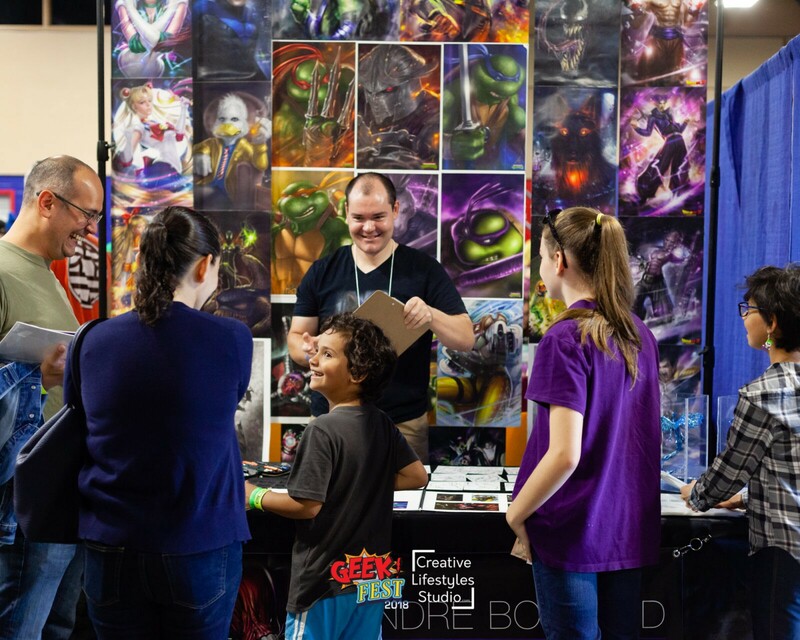 There isn’t another comic culture lover and nerdy guy anywhere in our region that is more fan oriented and such a hit with kids and families. 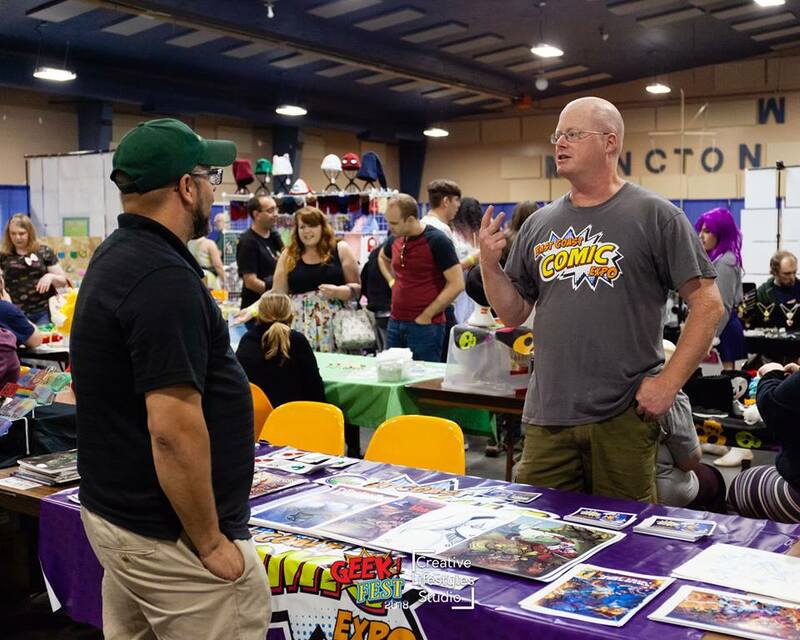 This devoted web-slinging promoter of anything and everything comic related was a real boost to the enthusiasm and atmosphere of the event and it wouldn’t have been the same without him. He is such a graceful personality and so passionate about these sorts of family events. 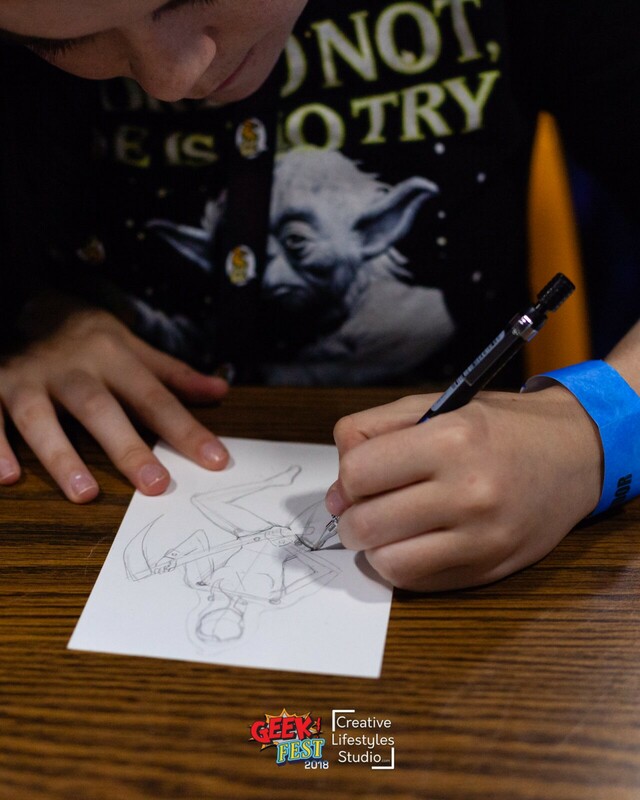 He made the time to personally sign every one of the wonderful prints he had prepared for the event and handed them out free to anyone who wanted one. 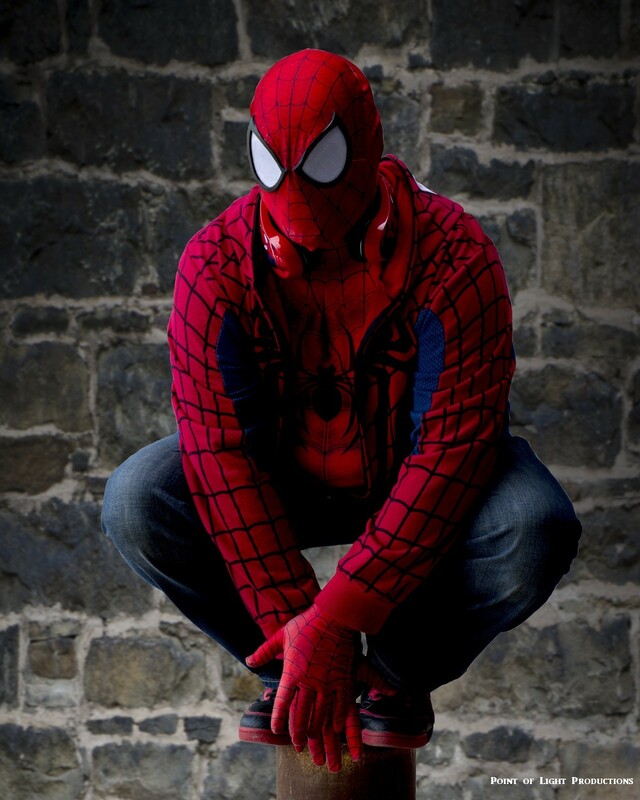 Moncton Spidey is nothing but class and we are so proud to have him be such a visible and energetic part of our local scene. Véronick Roy & André Boulard Monctons’ own – Extraordinary Artists & Dynamic Duo – are great promoters of art, most especially art lessons for children and young people as well as being great advocates of literacy and creativity. They have diverse talents in so many different varieties of ways. Both provided great excitement and energy for families and young people. Their participation was without a doubt one of the highlights of the event. Adam Atkinson creator and writer of the comic Psychosis as well as Larry Higgins creator of Nyobi were there to promote their respective local projects. They spoke to as many as they could and shared experience and advice to anyone interested in self publishing or grass roots crowd funding. Both as always show such great enthusiasm for the medium that is infectious to anyone who has the chance to meet with them. 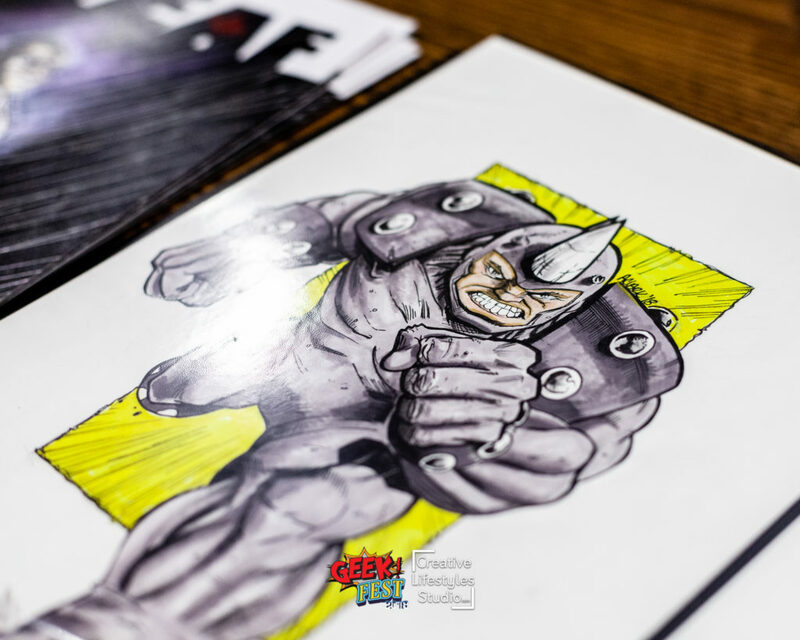 Books, prints and original art along with miscellaneous schwag was available from both as well. 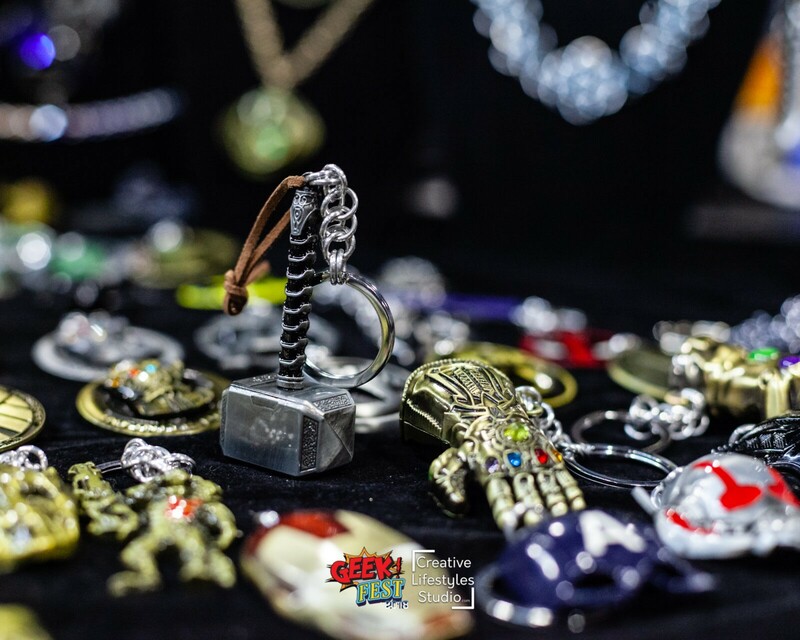 Some other well known and not so well known names in the industry of comic art, collectibles and related paraphernalia who were present included Emily Shannon of ArtworkByEm.com with her own spread with original works. 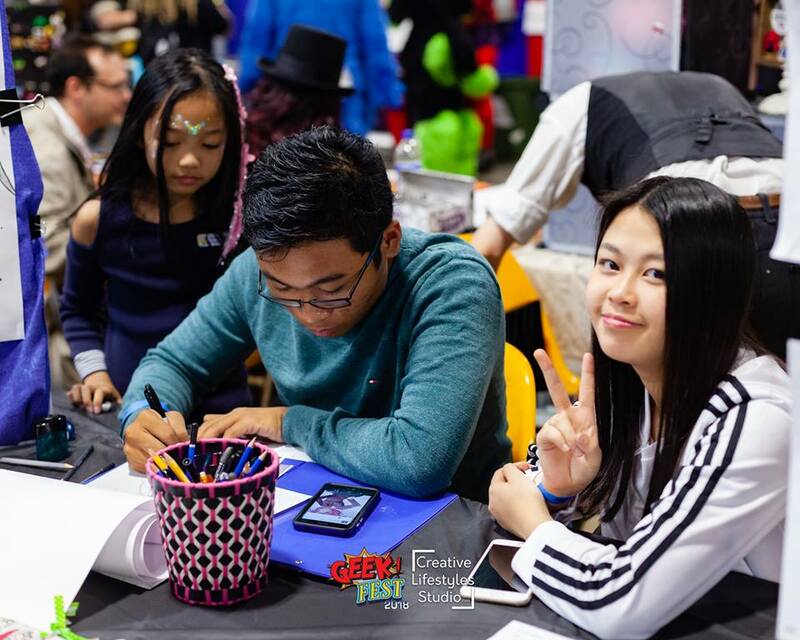 Newcomer Jayc Baoit Avelino brought his youth and incredible talent in anime and manga style art to his first time public appearance. 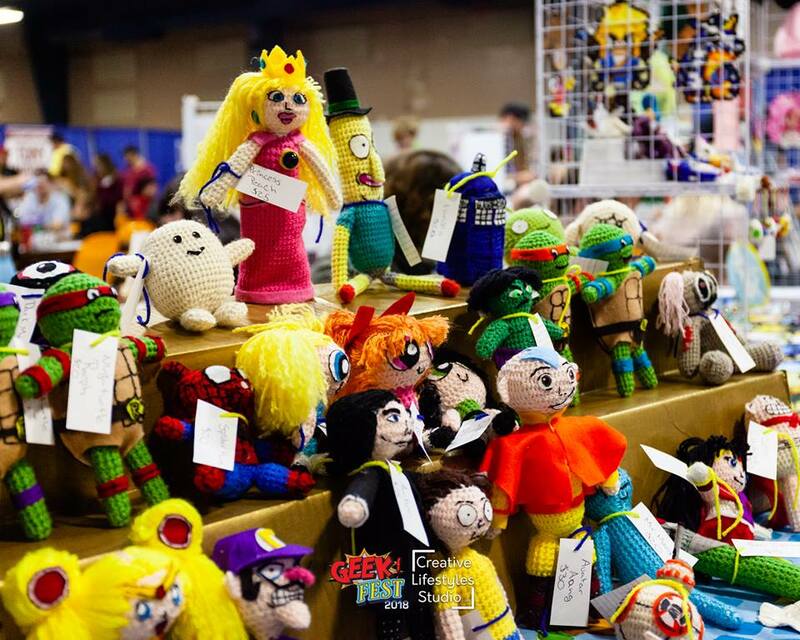 Child’s Play Hobbies and Props were there with a great variety of props and accessories. The Calendorks put out a great spread of materials and of course there were so many others that I sadly don’t have space here to mention. 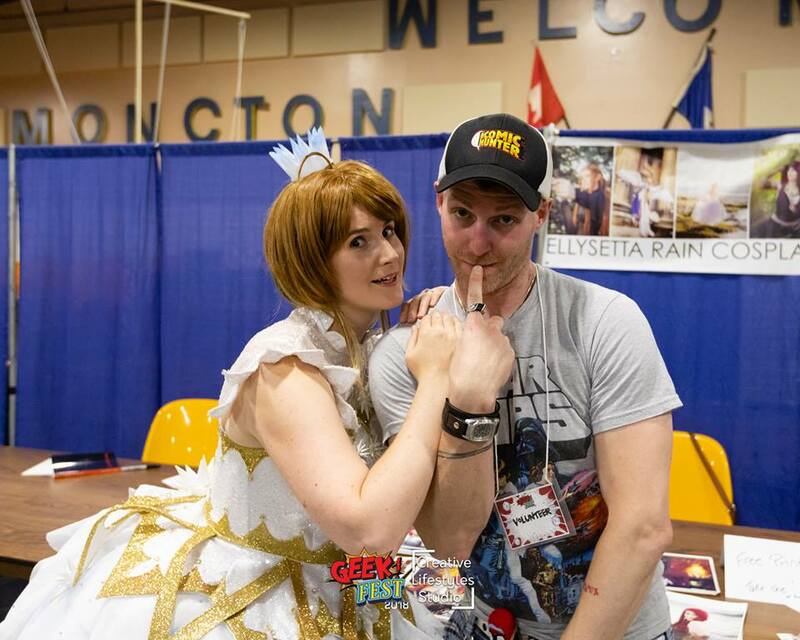 Very special guest Ellysetta Rain and the diverse members of the local cosplay community brought all their great costume culture and great showmanship to the event. 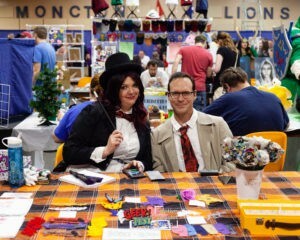 A large variety of attendees from kids to adults came to the event in their own costumes. 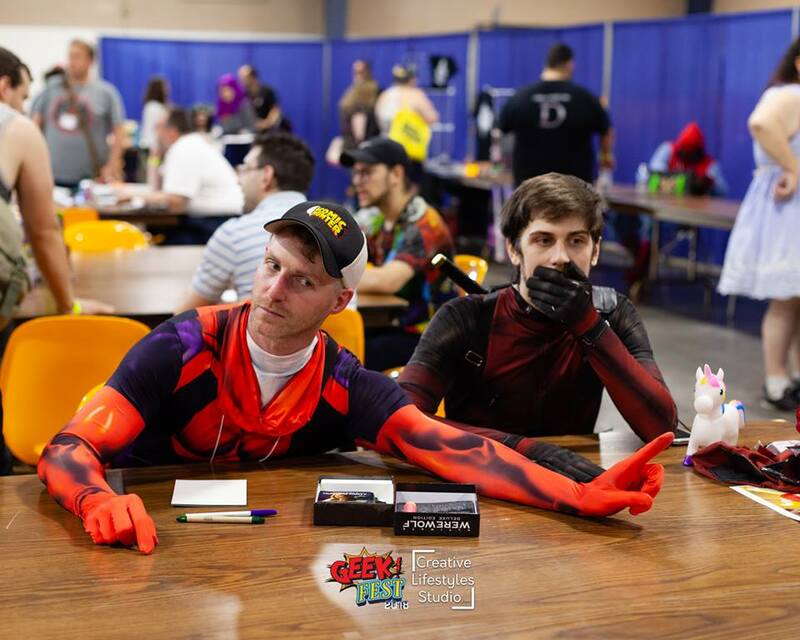 The costume contest itself was a huge part of the event for families and fans and had the attention and appreciation of the entire crowd. 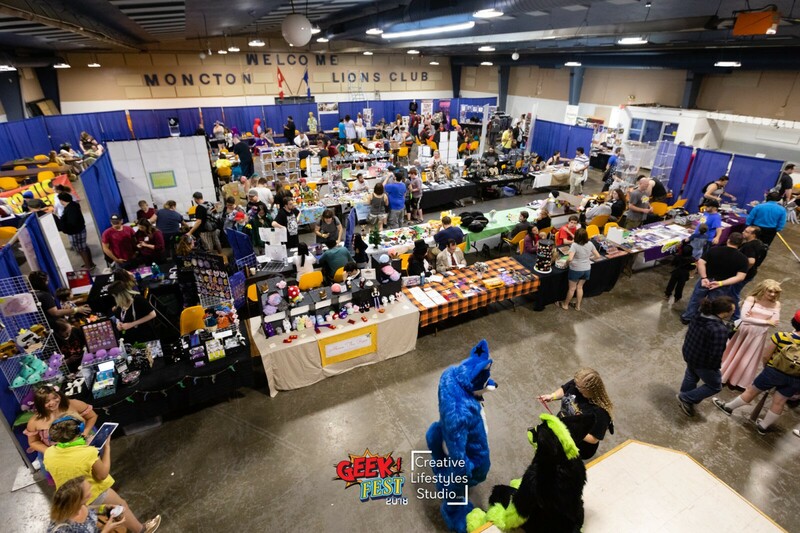 The contest was by far the highlight of the day for everyone and I am sure that as a result, more fans of geek culture in the Greater Moncton area will hopefully be trying their hands at cosplay at the next Geekfest as well as a few other Con type events in our region. Maitre d’ – Cory“Lando” Leblanc kept the enthusiasm going all day long with multiple costume changes matched with his wonderfully warm and charming character combined with his unique superpower that allows him to make anyone and everyone feel perfectly welcome and comfortable. His other ability is to somehow keep the min/maxers at the games tables in line as well. Thank you Cory !!! 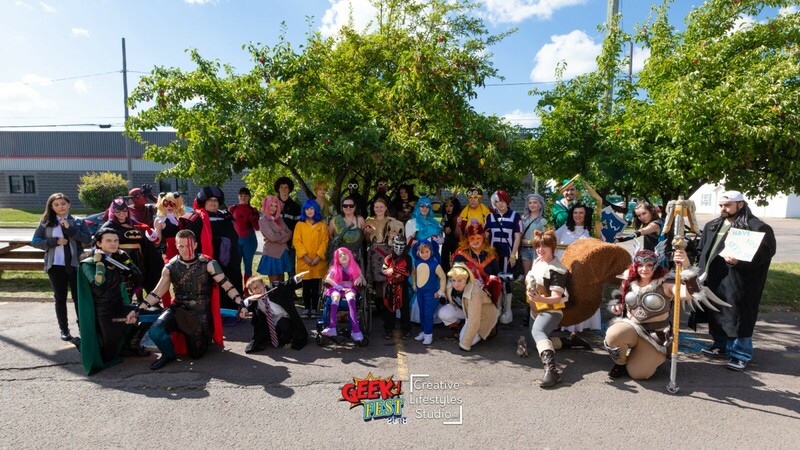 With attendance well over five hundred, some great coverage in local and mainstream media it is quite plain that GeekFest 2018 is considered to have been a complete success. Congratulations and thanks are in order for Lilly and Larry. Thanks also to the many sponsors and vendors who all came together to make this gathering of nerdy folks possible. 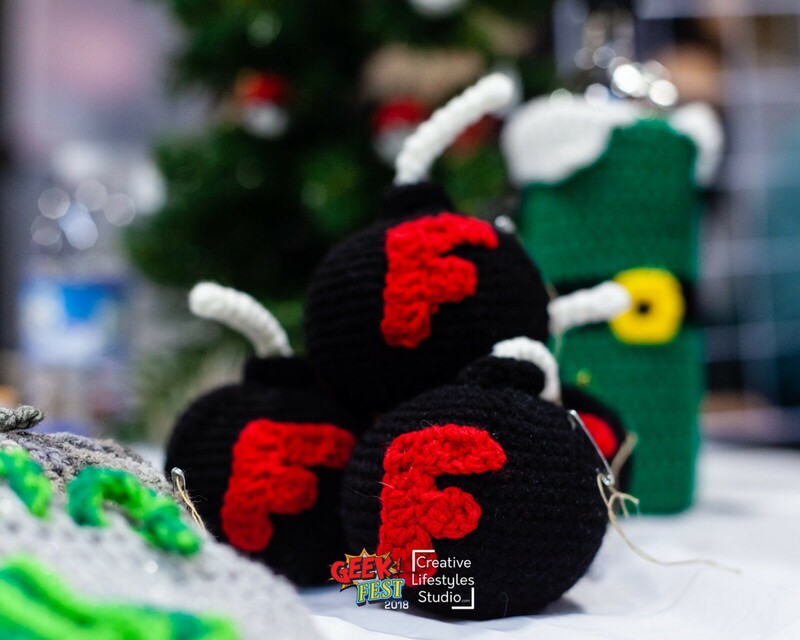 It’s reasonable to expect that GeekFest 2018 has great prospects to be an annual event that will hopefully continue to grow into the future. 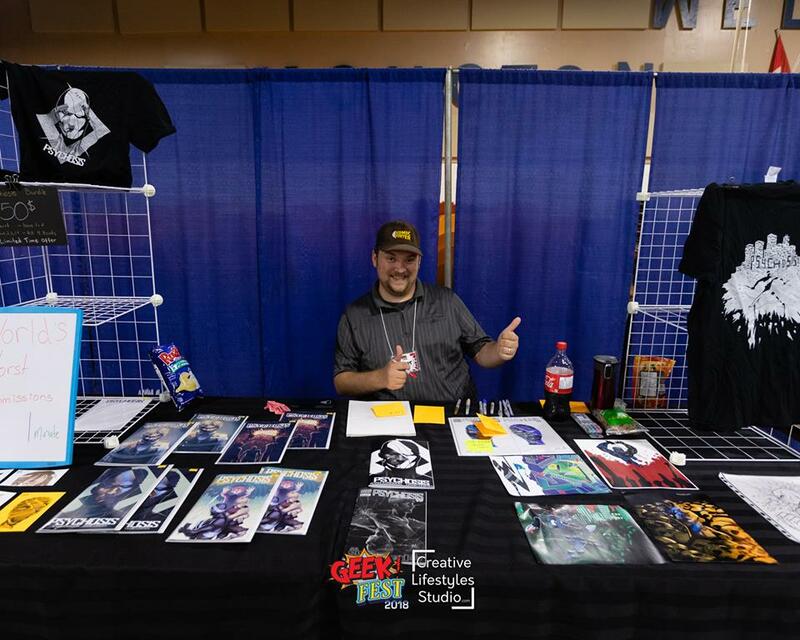 I want to thank each and everyone that took the time to speak with me during my coverage of the event and I hope to see all of you again for GeekFest 2019 and any other gatherings we may find ourselves at.